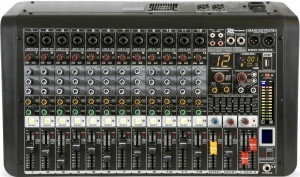 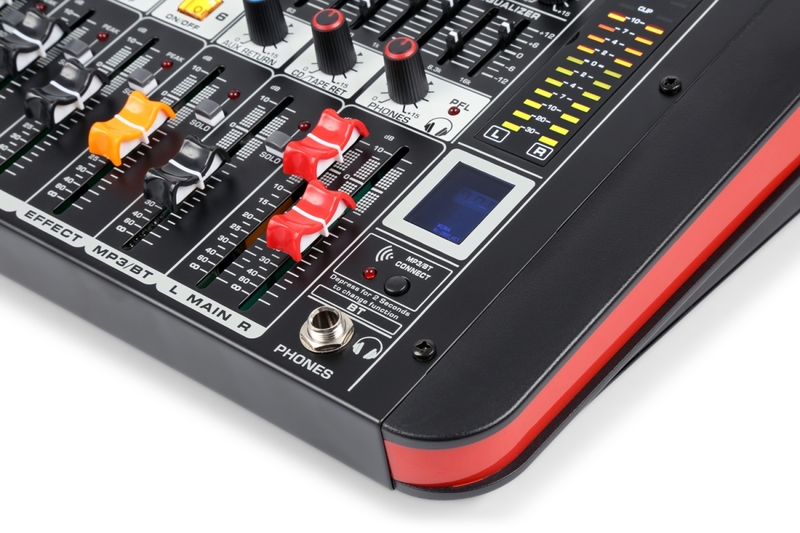 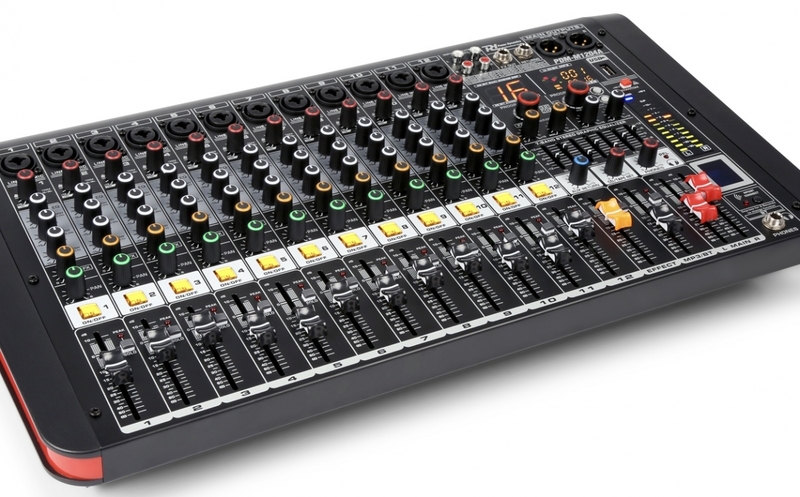 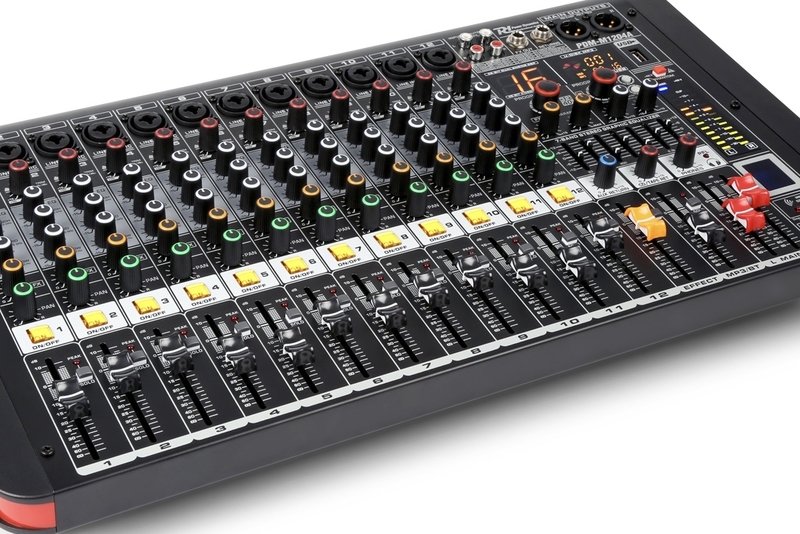 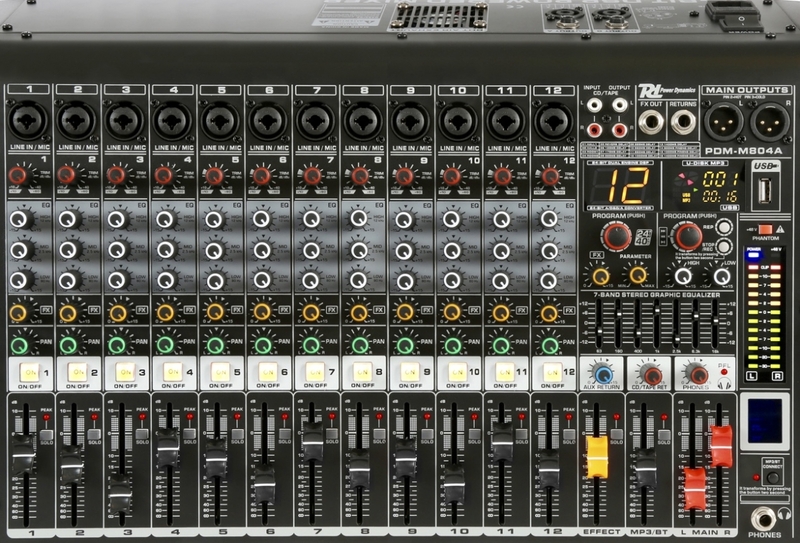 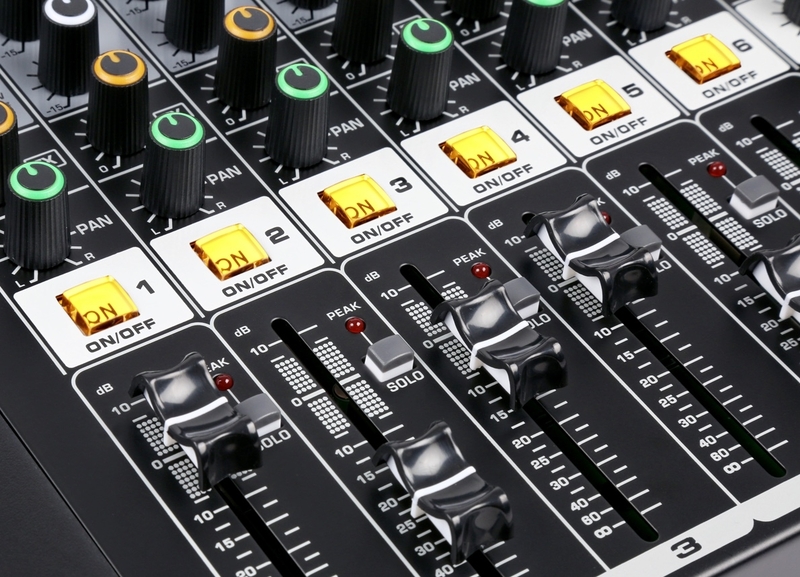 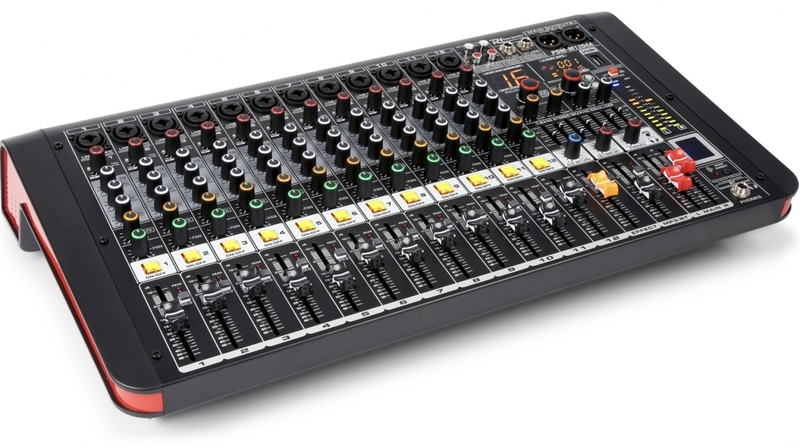 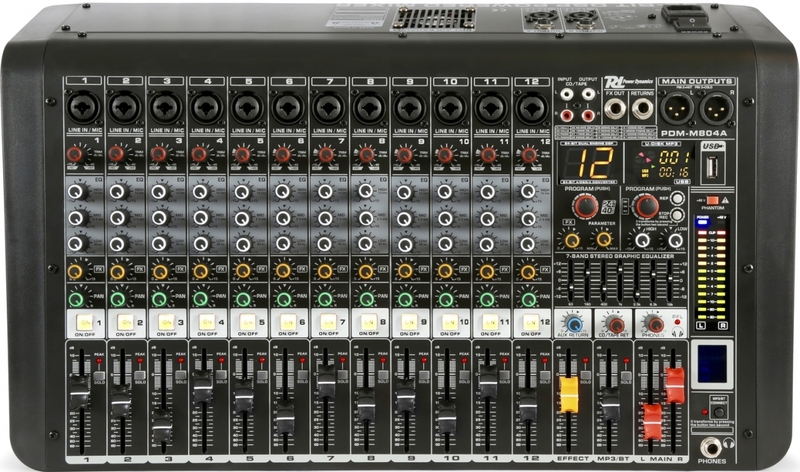 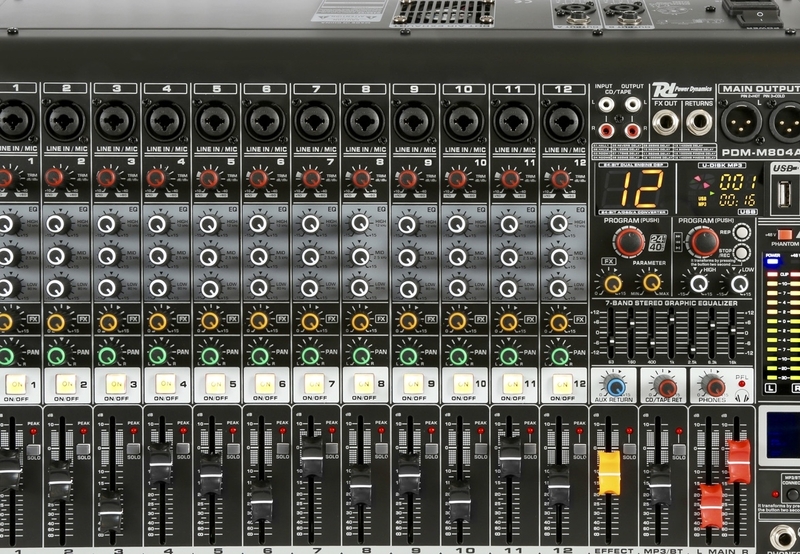 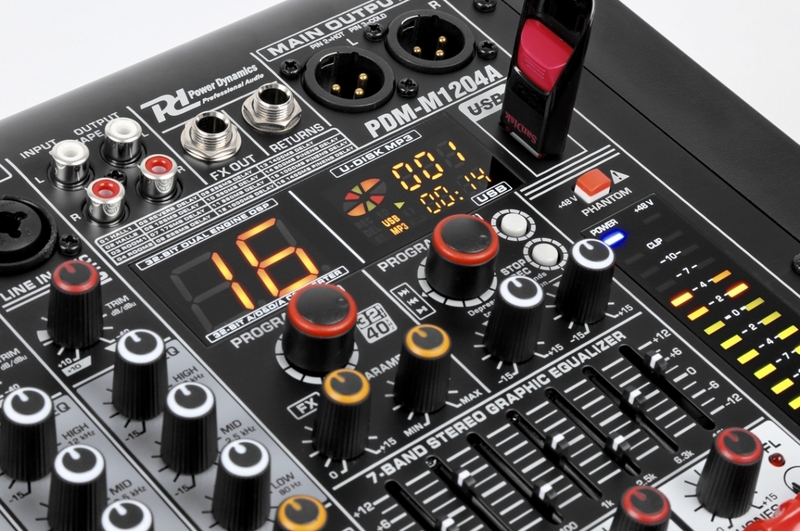 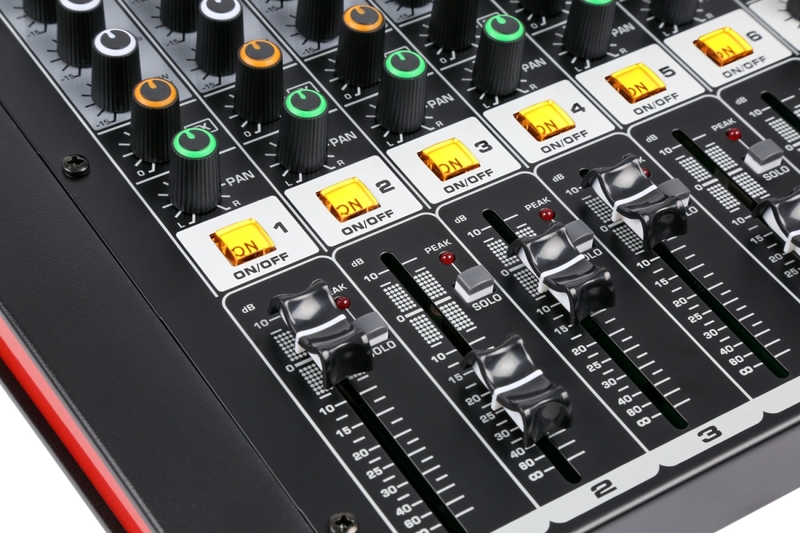 16-kanals mixer med 12 mic preamps 10Hz-200.000Hz 135.7dB S/N, 2 slutsteg 1600W, Blåtand, 16 effekter, mediaspelare USB, 2x7-bands EQ. 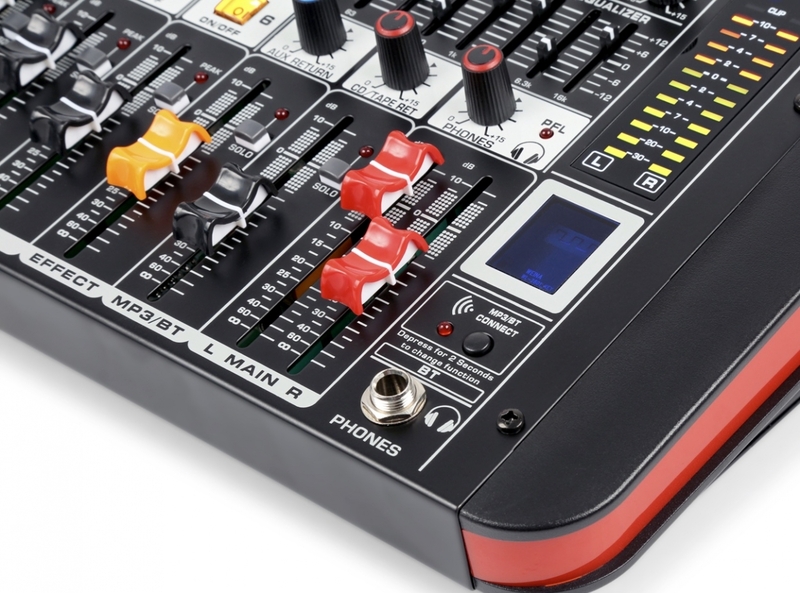 Table top mixer with 2 amplifiers. 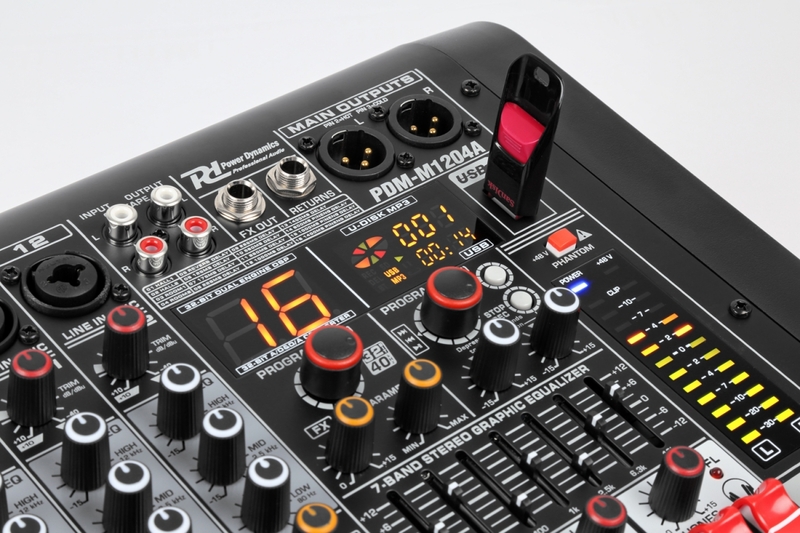 Mute and solo switches on every channel, USB player with digital display and BT receiver to stream music to the mixer during the break. 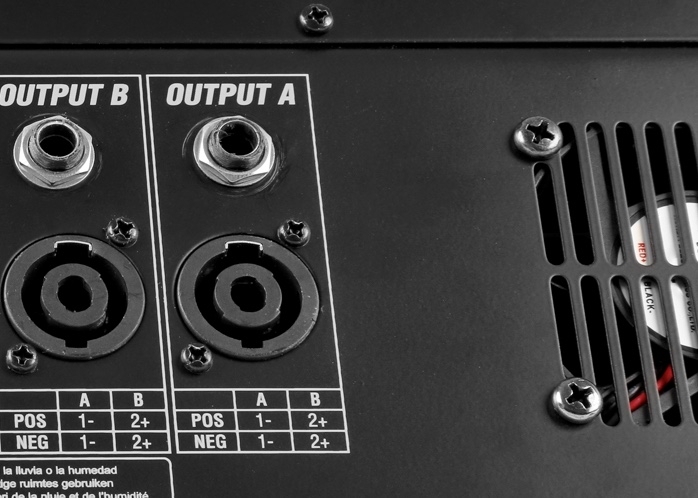 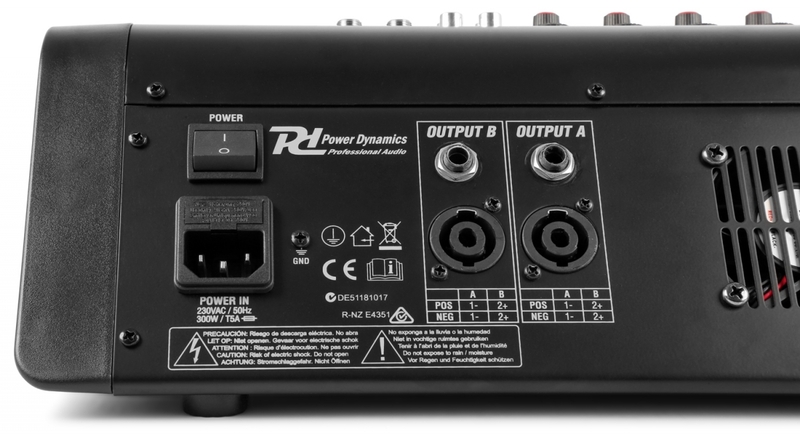 Ideal for live setups and small bands.